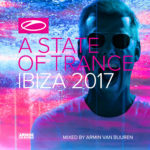 The A State of Trance brand is known, loved and carried through in Armin van Buuren’s A State of Trance record label and yearly A State of Trance compilations. 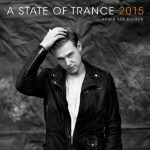 On April 2nd, the 7th edition of Armin’s compilation series will be released on Armada Music. 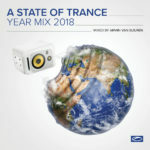 ‘A State of Trance 2010’ represents all quality trance, progressive and other music ahead and on its way of becoming the future favorites of the dance scene. Armin van Buuren’s life-long passion for trance music still hasn’t lost its strength. The close to 15 years on his musical counter have only sized up his love for this dance music genre, giving him plenty of determination to build a steady and unrivalled career in dj’ing, producing and all other different aspects of a musical profession. One of those aspects, is radio. Armin’s ‘A State of Trance’ radioshow, running for more than 8 year already, is a weekly highlight to at least 10 million listeners. This year the show passes its 450th episode, a milestone celebrated with 5 different events in the US, Canada, Poland and Slovakia. All events will be broadcast live, including multiple-day specials and guest mixes by some of the biggest names in the dance scene. 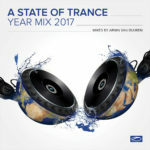 The release of A State of Trance 2010 is synched with this special celebration. ‘In The Club’. 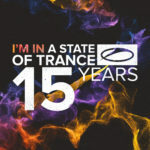 A State of Trance 2010 owns the formula to get you into that beloved state.